BEGIN HERE TO GET YOUR ONLINE SPECIAL OFFER! CLICK BELOW TO RESERVE YOUR PARTY! 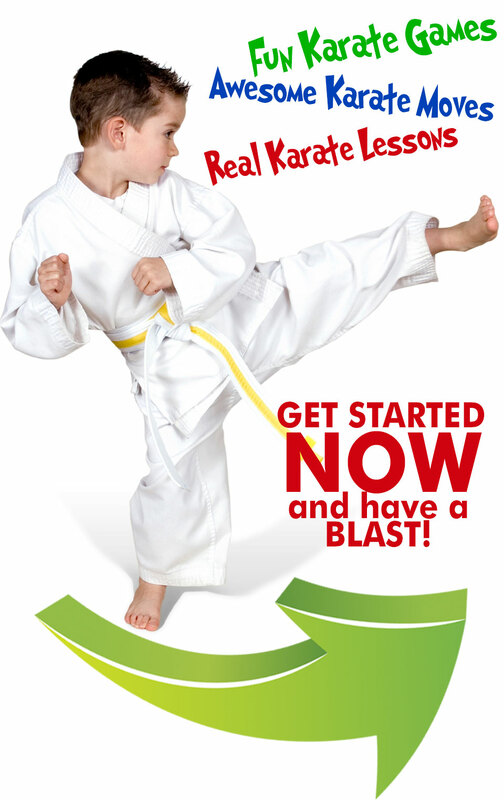 Our qualified martial arts instructors will lead the children in games, activities, and a safe karate lesson but don'e worry- there will be plenty of time for cake and ice cream! Parents can sit back an watch the fun and action, or they can participate in all the activities themselves! THANKS FOR A WONDERFUL TIME. 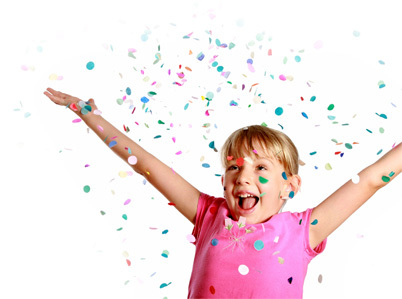 YOU CAN SCHEDULE YOUR CHILD’S PARTY FOR ONLY $297!